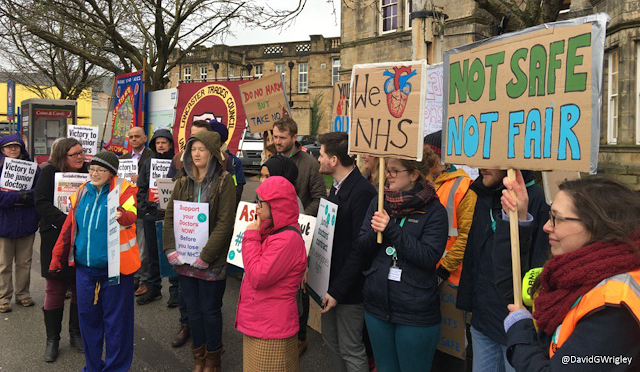 Junior doctors are on strike for the fourth time after objecting to a new proposed contract. The government began drawing up a new contract in 2012 but is yet to reach a deal with junior doctors and talks have now broken down. Earlier this year ministers announced that they would that the contract would be imposed. In response, the BMA (British Medical Association) and Just Health are planning two legal challenges against the government.